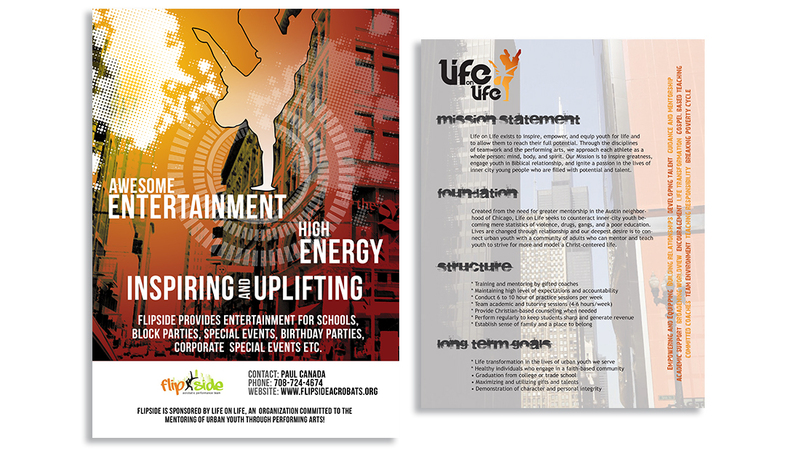 Life on Life is a startup nonprofit, created out of the desire to impact lives of at-risk youth. 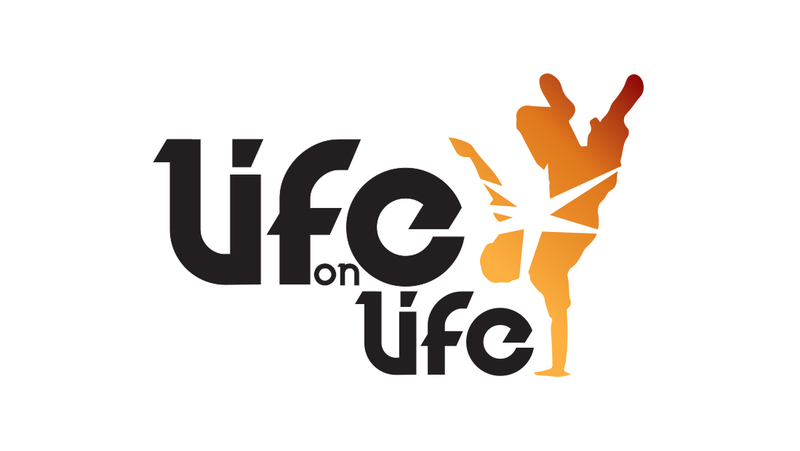 Life on Life is a great organization that seeks to counteract inner-city youth becoming mere statistics of violence, drugs, gangs, and a poor education system. This is accomplished through life-on-life mentoring, athletics and acrobatics. This nonprofit was registered and had excellent leadership, but was basically starting from scratch. We visited their gyms and practice areas, met the kids, and fully immersed ourselves into the culture and mission of Life on Life. An urban brand was built; colorful and vibrant, and full of life. A corresponding website and video was created, along with supplemental marketing materials and various campaigns. The final product was what we always aim to do for startups: a marketing package of tools that honored this great organization and set a foundational launchpad for exponential progress in the months and years to come.